Digital Marketing has completely Overcomed Traditional Marketing .. !! Before Digital marketing came into picture, marketing of any product, brand or company was done in a traditional way which involves flyers, newspaper ads, television ads and radio. Traditional marketing was a strategy used in ancient and old times. This type of marketing involves manpower efforts in distributing pamphlets and flyers and conversion rate was too less. 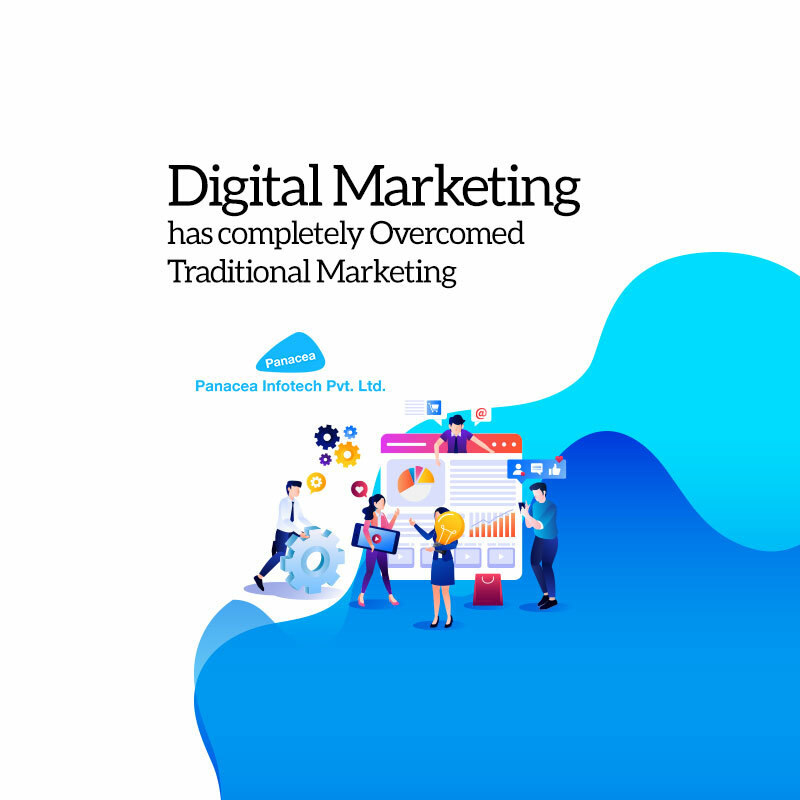 In order to add value to the business and increase conversion rate, digital marketing came into picture which completely involves the use of internet for marketing.